For MAKE magazine readers, this weekend’s episode of Make: television may look and sound a little familiar. But the allure of a project that’s accessible, classic, and cool was too great… so we decided to devote the Maker Workshop segment to the Cigar Box Guitar, originally featured in MAKE magazine, Volume 04. Of course what would a Cigar Box Guitar feature be without the king of the craft (and original author of the article) himself, Ed Vogel? Did we mention he brought along a band, complete with Display Case Bass and Canjo? 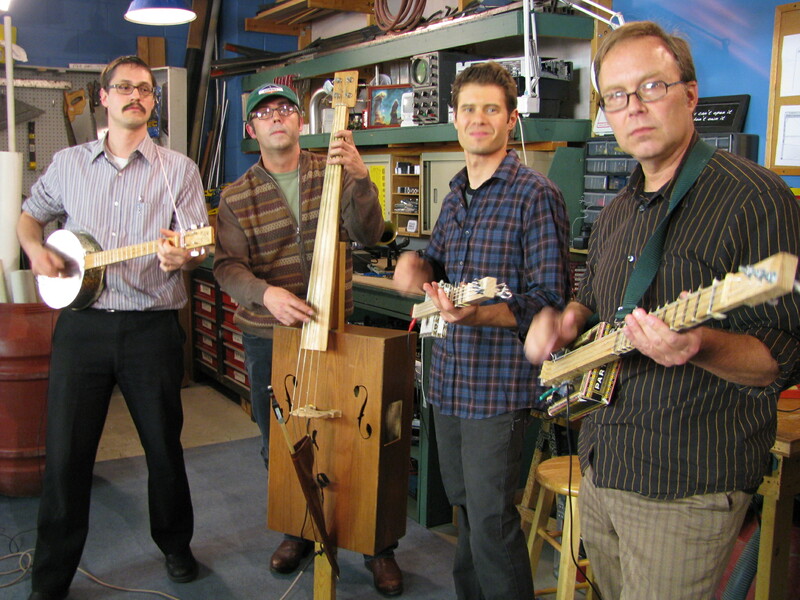 Check out the Maker Workshop this Saturday, March 7, to see more of the Cigar Box Guitar and the first-ever jam session on Make: television. 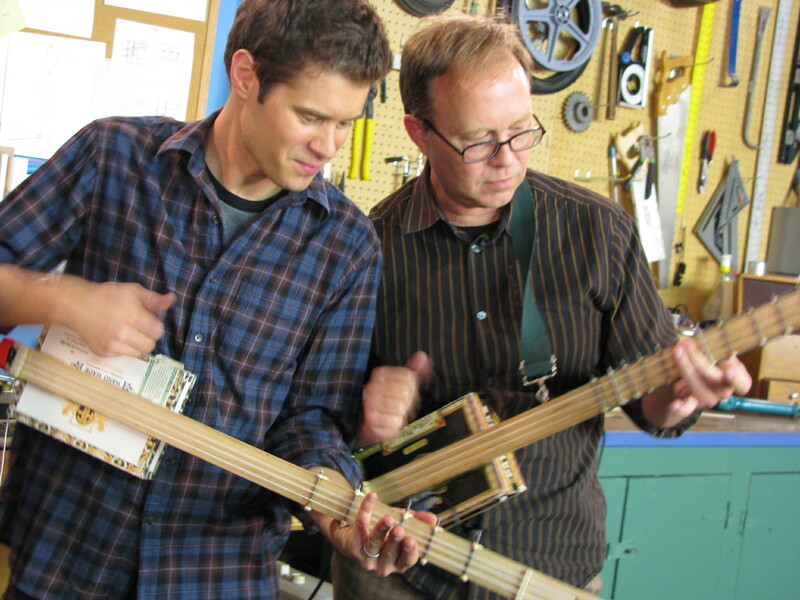 Also, read the original Cigar Box Guitar article from MAKE magazine, and watch some of Ed Vogel’s Cigar Box Guitar videos.